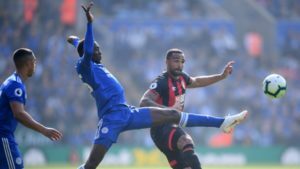 The Ghana Football Association went to the polls Tuesday September 29, to elect 6 premier league and 4 division one league representatives to the Executive Committee board of the Ghana Football Association. Like any other election, there were surprises with some bigwigs losing out to make way for new entrants. Only three of the current executives retained their positions. Mr. Afriyie, affectionately known as the Chief of Staff of Ghana Football Association became known in the football circles when he bought Swedru All Blacks with his business partners from Japan. 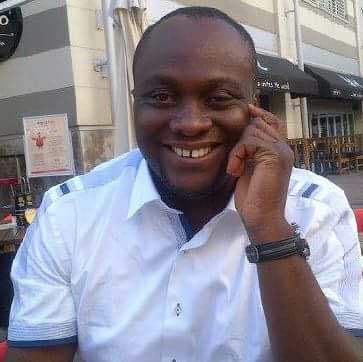 He brought professionalism to the Swedru based club who became known as Gamba All Blacks kitting the players with European standard football kits and a bus. Like the saying ‘Good things do not last long’, internal wrangling with the founder of the club and Swedru fans meant he couldn’t sustain it and had to sell the club back to them. He replaced the late Jordan Anagla as the Black Satellites management committee chairman and helped the team to win bronze in Turkey. He is now the Management Committee chairman of the Black stars; and under his reign, the team came 2nd in the 2015 AFCON. Known as ‘Tarkwa Polo’ during his playing days at Tarkwa in the Western Region, he became known as Lord Zico at Kotoko. He was the fans’ favourite in Ghana football before the exploits of Abedi Ayew Pele in France. He is one Kotoko player to have scored the fastest second half hat-trick against Hearts of Oak. He also scored the only goal to help Kotoko beat Al Ahly to lift the then African Club Championship in 1983. He was crowned Best Player in Africa by the African Sport Writers Association that year. On the national team front, he won the AFCON with the Black Stars in 1982. 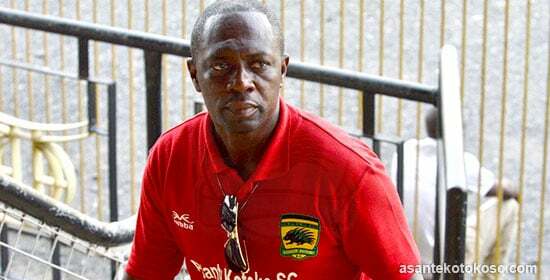 In the field of administration, he is the General Manager of Asante Kotoko leading them to win a historic League and FA Cup double in 2013/14 season. 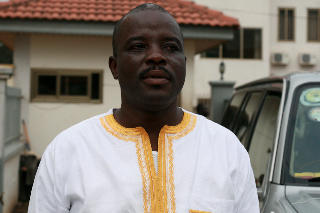 Frank Nelson won the elections on the ticket of Accra Heart Oaks. 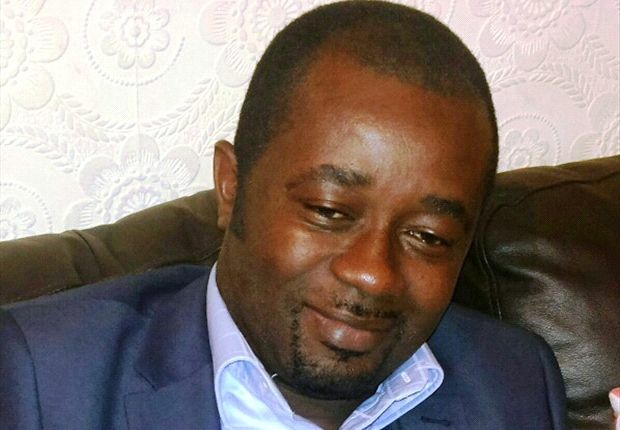 The Nigerian-born business man has been with Hearts Of Oaks for over a decade working in various management position at the Accra-based club. Currently a board member of the club, he comes to the executive committee with a lot of experience being part of glorious Hearts of Oak club in the past years. 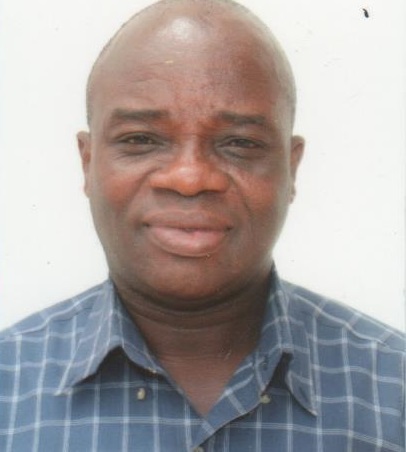 He became a known face in Ghana football when he succeeded Randy Abbey as the Public Relations Officer of Accra Hearts of Oaks. 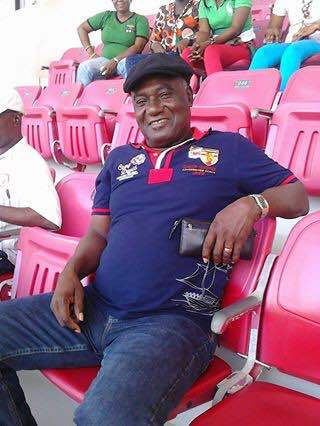 He was the Vice President of Medeama SC and helped the then newly bought club to win the MTN FA Cup at the expense of Asante Kotoko. 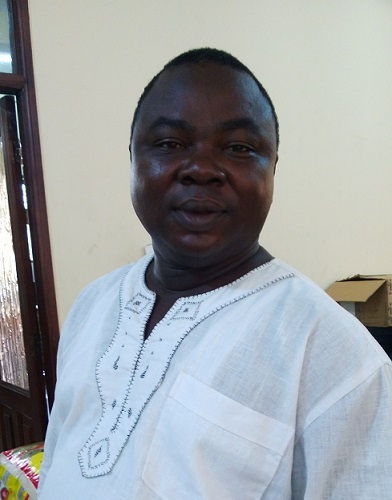 After series of internal wrangling, he left to serve as the Chief Executive of Aduana Aduana Stars. When Inter Allies joined the elite division in the 2013/14 season, pundits tipped them for relegation but thanks to the prowess of Mr. Delali Senenya, they proved everyone wrong and have now secured a place in the league. Delali Senaya has been able to brand Inter Allies beyond the falling of the average Ghana Club. They are visible on social media, they have an up-to-date website, and they wear branded jerseys all thanks to the administration skills of Mr. Delali Senaya. Uncle Nab they call him. He’s been single-handedly running Sekondi Hasaacas for some time now. 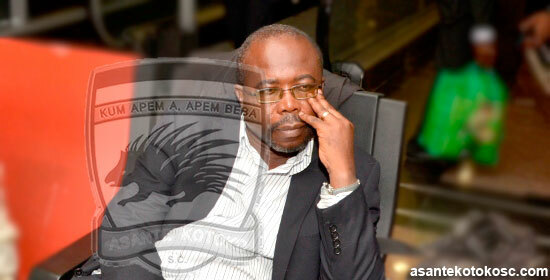 His high-point in Ghana football is that he remains the only football administrator to run both men and women’s club. Hasaacas has a ladies team who are champions of the National Women’s League. 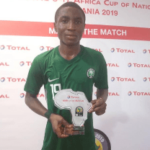 He’s been able to sustain Hasaacas both the men and women’s teams, with home grown players from the Sekondi-Takoradi Metropolis. His management style is to pick players in the youth and lower division league in the Western Region. Tema Youth’s Osei Palmer will be serving in the executive committee for the 2nd term. Tema colts football was a big thing in the 90s where young footballers were afforded the chance to exhibit their football skills, it died off as there was no football club to annex the talents churned out by the colt clubs. Thanks to Palmer and his club Tema Youth, young talents in Tema now have a chance to exhibit their skills at the professional level as almost all the Tema Youth players were picked from Tema colt clubs. Palmer’s know-how and experience in youth football has made him the management committee chairman of the Black Satellite, the national U20 team. Dreams FC. He was born into football with his grandfather one of the founding members of Accra Hearts Of Oaks. He is noted for his knowledge in branding and youth football. 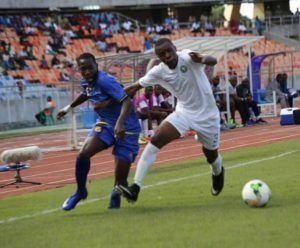 Now the chairman of Dreams FC, Himself a sports consultant he’s been able to discover and afford chances to young talented footballers to developed their talent. 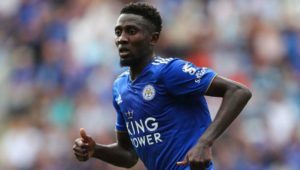 Notable of his products is Baba Rahman of chelsea. Abeiku Ainosoon of Kotoko is another client of his. Within a few years he’s been able to lead Dreams FC to the elite division (coming season) from the 3rd level of Ghana football. With Kurt in the executive committee we have a suitable candidate to succeed Kwesi Nyantekyi in future. 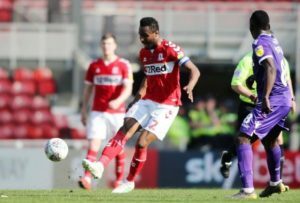 He is one of the major reasons for the revival of the FA cup competition. 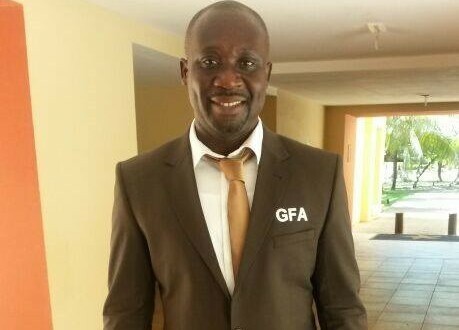 Tarkwa United a lawyer by profession, Mr Eyiah has been part of the GFA legal team. In our part of the world were the FA is always caught up in legal battles it’s good to have legal brains in the executive body of the FA. 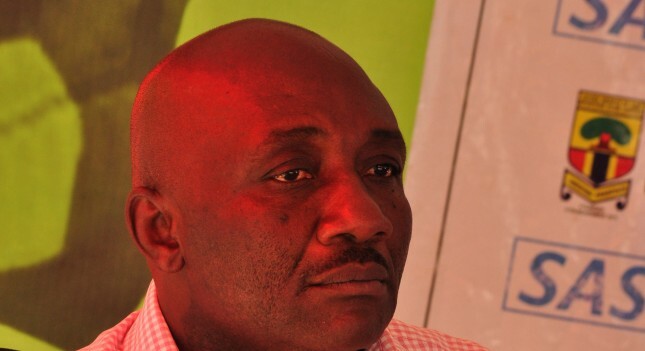 Representing the Mysterious Club He has been in football for long in the central region and is the brain behind the swift return of Ebusua Dwarfs to the First Capital Plus Premier League. One of the founding members of GHALCA and a former PLB member who loves to work on the quite.